They’re forsaking the bridal standard in favor of attire that better exemplifies and embraces their style and personality, with diverse cuts, colors, styles and silhouettes. 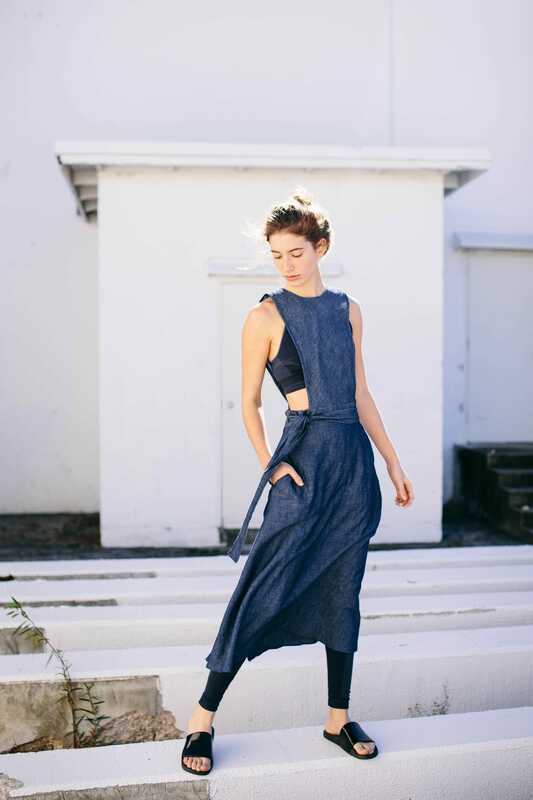 Think well-tailored separates, slim-fitted jumpsuits, even skin-baring slips. Take note, iron-averse style watchers: pleated skirts are the only ones that pass fashion muster right now – they’re everywhere from the catwalk to the red carpet to your iPlayer catch-up session. Like denim hair, big logos or contouring, pleats’ popularity is partly down to the fact that they’re really photogenic. They might not be desk-job-friendly (those wrinkles from sitting down do tend to spoil a pleat’s line) but when snapped moving – as on a Vogue editor on the way to a fashion show – or wafting through a waltz, they have a pleasing three-dimensional quality that an A-line mini or pencil skirt just can’t claim. In this brave new world of skirts, the pleat semantics are a minefield. Here’s our guide to six pleats and what they mean in 2016. The truth is, you don't need tons of time or piles of money to outfit yourself for Churchill Downs. All you need is your little black (or white or pink or navy) dress and some imagination. 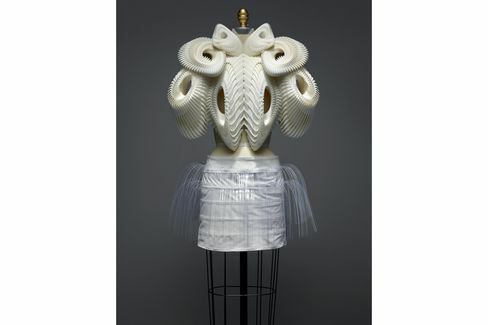 An ensemble by Iris van Herpen for her Spring/ Summer 2010 haute couture line.